Youth Football Tournaments and Training Camps in Thailand. Discovering New Talents the Fun Way: Soccer is a very versatile sport as it is played many different ways, and in various surfaces. Beach Soccer, for instance, is quite popular especially during the summer and in countries where there are glorious sandy beaches. Beach Soccer Tournaments are among the most exciting events that young people look forward to, particularly those who are serious about the sport and would want to expand their horizon. Sports tournaments such as these are held year round and they are funded by private organizations and large businesses in order to support the youth as well as to open up several opportunities. Apart from the prizes, youngsters are also keen on joining beach soccer tournaments because it means being able to show off their skills and perhaps be discovered by scouts for serious teams. In some cases, the prizes are the least of the player’s concerns because they are hoping for a more long term benefit from joining the tournament, i.e. advancing to a higher level, being accepted in a prestigious training program, etc. For the most part, kids who work very hard to be part of beach soccer tournaments are those who would love to consider the sport as a way of life and a method of earning a living in the future. One of the first things you need to know about tournaments like these is that they are held in various cities and countries which means interested participants should be willing to travel. While joining local cups and tourneys is perfectly fine, it would be even better to aim for international events as they are far more prestigious and rewarding. Joining a local tournament is fairly easy as the requirements are usually very simple. All there is to do is scout for events that you and your team can possibly join then sign up for the tryouts. On the other hand, the more coveted international youth beach soccer cups have more stringent requisites for joining especially when it comes to the players’ skill level. In order to find out whether you will qualify for a certain event, the approach is to make an inquiry with the organizers. In most cases, big international sports cups are well publicized which means there will be a dedicated website available. From there, you can find out exactly what the tournament rules are and what teams need in order to be considered for the tourney. For large international events, the organizers do take care of all the travel arrangements. Teams need not worry about their air fare, accommodations, and food at all because everything will be paid for. In addition, winners can look forward to significant cash prizes, and a few other things that can definitely make youngsters happy. To increase your chances of being accepted for a spot on major youth beach soccer tournaments, extensive training is required. Knowing what is at stake if the team wins, or at least get accepted, should motivate every player to give it their hundred percent and strive for the best possible result. Why Should I Get My Kids to Try and Make It to the Youth Football Cup? Return to Youth Football Tournaments Home Page. 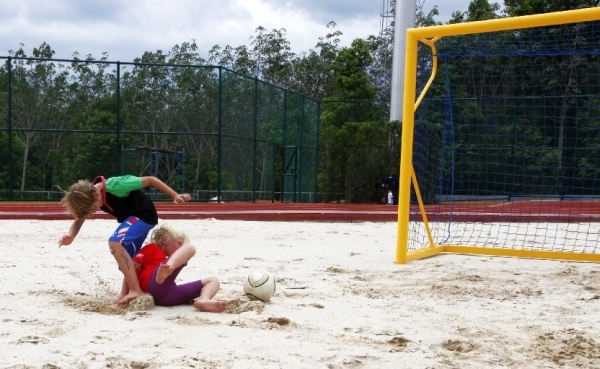 This entry was posted in Youth Football Articles and tagged Youth Beach Soccer Tournaments. Bookmark the permalink. Phuket Youth Soccer 7s on 3-4 April 2015 during Easter Weekend U12-U14-U16. Valerie on Why Should I Get My Kids to Try and Make It to the Youth Football Cup? 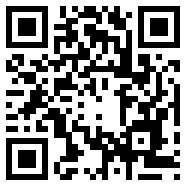 Scan this QR code to visit the mobile version of this site!